Aviation has been and continues to be an essential component of North Carolina’s economy, culture, and history. The Aviation Focus Area at ITRE was established in 2012 to support the rising demands of research, training, and services in the modern aviation community. As the FAA’s NextGen Program approaches critical milestone dates, UAS integration will continue to expand at faster and faster rates. As the state of North Carolina transitions to a future aerospace environment, ITRE is prepared to collaborate with industry, researchers, regulators, and government agencies. The ITRE Aviation Team consists of a balanced group of experienced aviation professionals with a proven technology development track record that includes years of applied research and testing, both manned and unmanned flight operations, and aerospace business development knowledge. ITRE is proud to represent NC State University as a core member of the ASSURE alliance which is the team of universities selected as the FAA’s UAS Center of Excellence in May of 2015. NC State is the lead university for Command and Control (C2) research activities on ASSURE. For more information, visit www.assureuas.org . The ITRE Aviation team works with many NC State colleges and departments including Mechanical and Aerospace Engineering, Electrical Computer Engineering, Industrial and Systems Engineering, College of Agriculture and Life Sciences, and the College of Natural Resources. This ability to reach across campus and across the rest of the UNC System to access the best resource for a particular project allows ITRE to meet the multi-disciplinary needs of the modern aviation community that uses the air transportation system in new ways every day. Aviation research activities inside of ITRE are divided into 3 primary areas: Unmanned Aircraft Systems (UAS), NextGen Aviation Technologies, and Aviation Infrastructure. The Aviation Focus Area is also home to the NextGen Air Transportation Consortium (NGAT) at ITRE. Collectively these resources are able to offer the research, services, strategic planning, and training needs for the aviation community of the future. When it was established in 2012, the primary objective of the Aviation Focus Area was to build an Unmanned Aircraft Systems Ecosystem for the state of North Carolina. This ecosystem is intended to support the growth of the UAS industry through research, training, and services. The ITRE Aviation team supports local and national organizations preparing for the economic, disruptive, and technology advancement opportunities that UAS are promising by offering access to university researchers and facilities, state natural resources to provide flight research locations, and programs specifically designed to accelerate the integration and adoption of UAS into the National Airspace System. 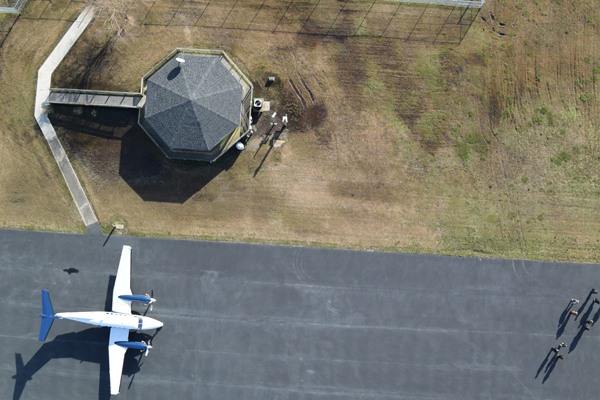 The Aviation Team inside of ITRE was the first government organization in the state of North Carolina to receive a Certificate of Authorization (COA) to conduct UAS research operations in the state under the FAA’s approval. The team has established a repeatable and recognized process for self-certifying small UAS products to meet the requirements for FAA research under the university COA umbrella program. The FAA’s program to modernize air transportation is called “NextGen”. 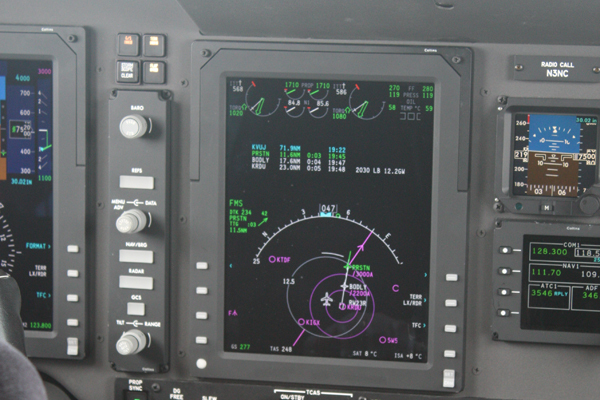 All aircraft operating in most controlled airspace are expected to be ADS-B equipped by 2020. UAS integration is a small piece of NextGen, but sharing airspace between manned and unmanned aircraft is now anticipated to be a routine activity. The ITRE Aviation interests will continue to monitor NextGen research, training, and services opportunities to collaborate with industry and pursue funding that supports the advancement of technology, development of procedures, or testing of concepts for modern aviation. 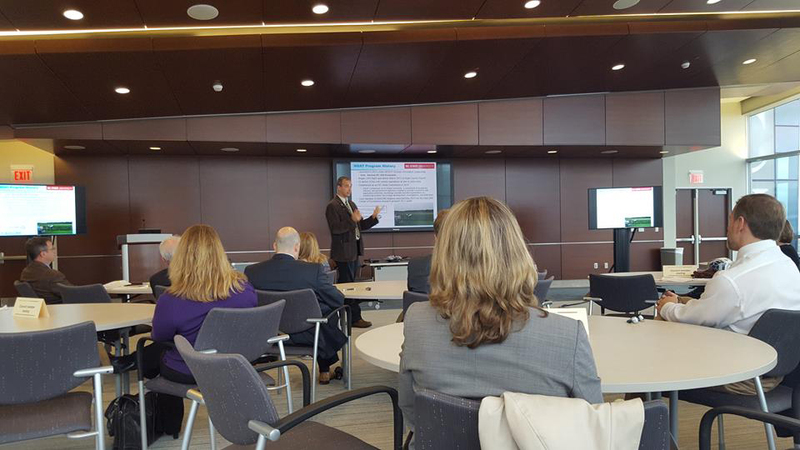 In addition to initiatives like NextGen and UAS integration, ITRE also provides custom research, training, and services to support the development of the modern aviation ecosystem. The ITRE staff has experience in strategic planning, economic analysis, table top exercises, training programs and other formats for supporting aviation decision making. The North Carolina Airport Technical Assistance Program (NC AirTAP) at ITRE supports the state’s public- and private-sector airport professionals. 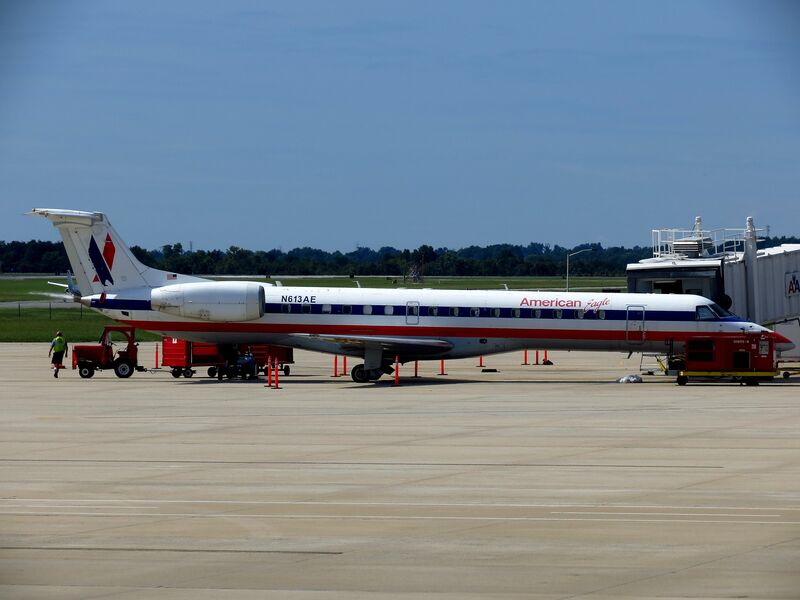 Working in partnership with the NCDOT Division of Aviation and the NC Airports Association, the program helps North Carolina airports improve the safety, quality and efficiency of their operations. NC AirTAP provides training, information and networking opportunities for airport staff to exchange best practices and increase the use of new aviation materials and technology. The NextGen Air Transportation Program (NGAT) is a Consortium of academia, industry, and government members. It was created at NC State University to provide a research and application-oriented technology transfer-focused organization for conducting aviation technology development, investigations, and field trials. Through sponsored research and collaborations with consortium members, the NGAT team is developing practical experience using UAS technologies for a wide range services including agriculture (imaging and aerial application), surveying, infrastructure inspection, cargo delivery, and insurance assessments. 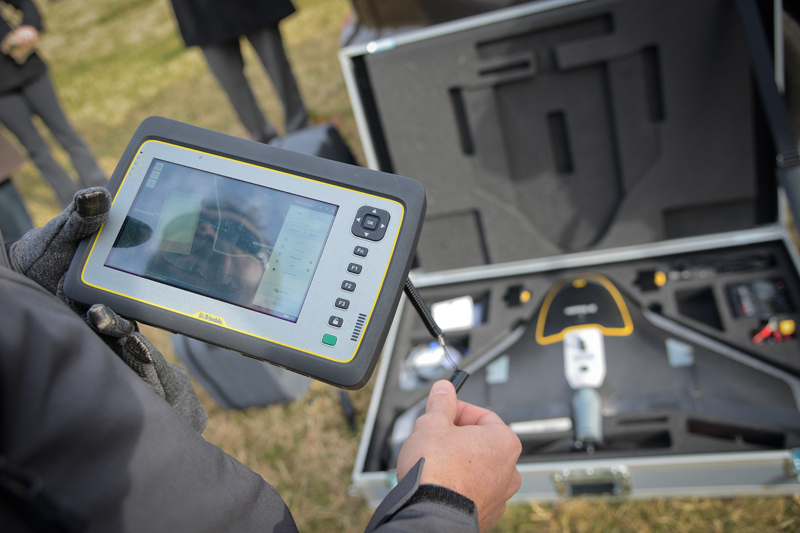 NGAT is also supporting state agencies like law enforcement, emergency management, and environmental management with UAS implementation strategies, best practices, integration timelines, and navigating the regulatory and approval processes at the federal and state levels. Current consortium members represent a variety of industries that are positioning within the UAS industry including OEM airframe manufactures, engineering firms, cybersecurity specialists, legal counsels, and command-and-control technology developers.